What Does the World Need More of Right Now? 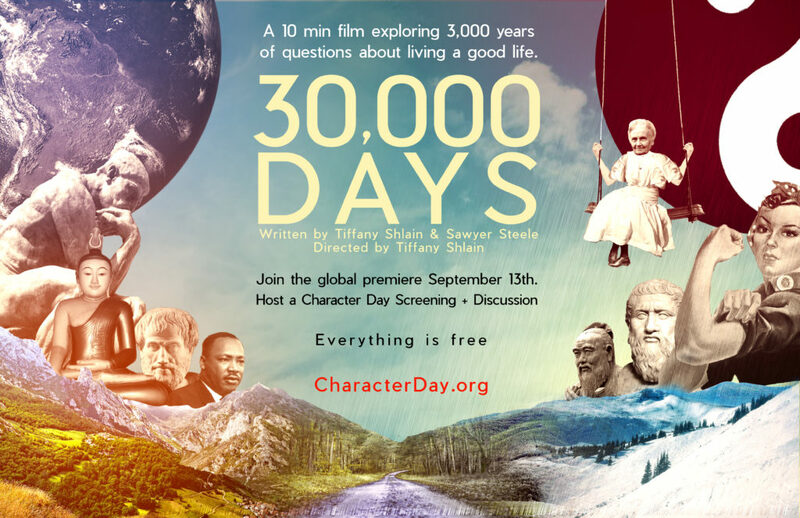 Join the conversation this September 13th by taking a picture of yourself holding the sign and posting it to your favorite social media channels with hashtag #CultivatingCharacter. Join a community of peacemakers and start your own project today!